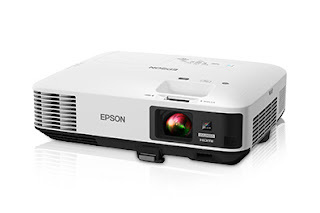 Epson Debuts 3LCD Reflective Laser Projectors….For Real This Time! 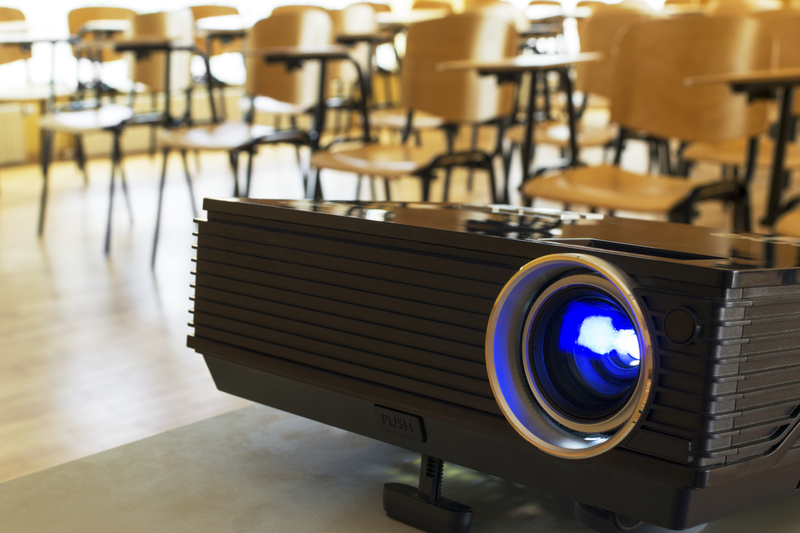 Epson recently announced its newest line of Pro Cinema projectors with 3LCD Reflective laser technology, projectors that were showed off a couple of years ago but never made it to market. 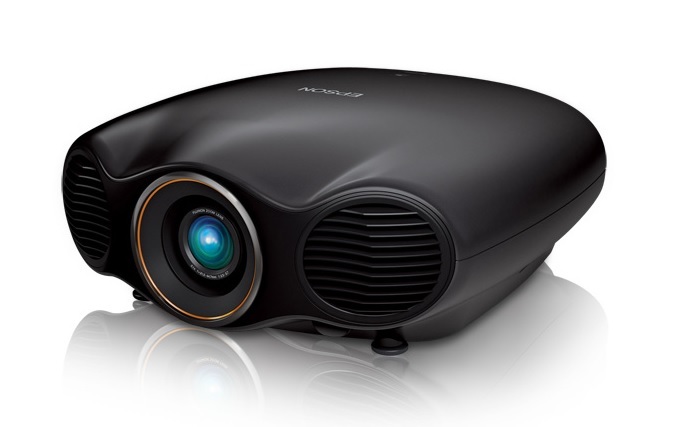 The new devices, known as the Epson PowerLite Pro Cinema LS10000 4K Enhancement Projector and the Pro Cinema LS9600e Wireless 1080p Projector, are capable of producing bright, clear images with up to 1,500 lumens of color brightness and 1,500 lumens of white brightness. In addition to that, these projectors are also have good contrast ratios along with an advanced suite of calibration tools. 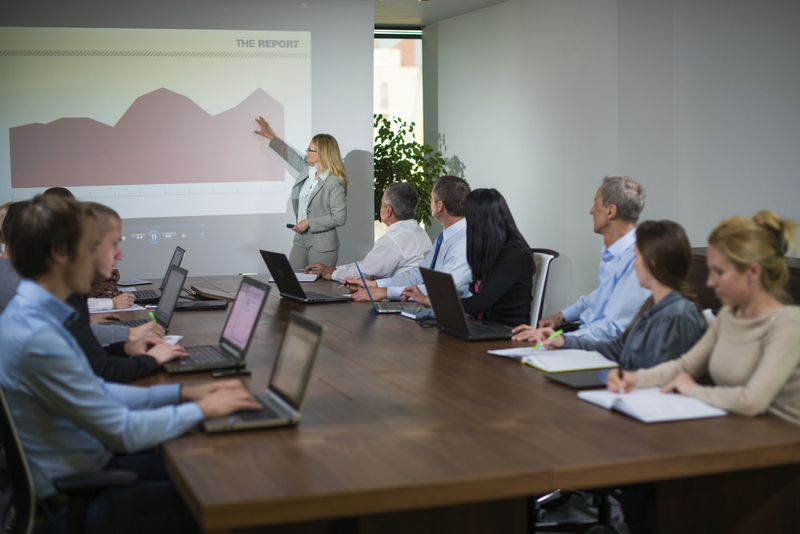 These projectors combine Epson’s new 3LCD Reflective technology and a laser light source in order to deliver an Absolute Black contrast ratio and one of the industry’s largest color gamuts. The Pro Cinema LS10000 adds 4K Enhancement Technology for high sharpness, clarity and detail by shifting each pixel diagonally by 0.5 pixels, doubling the resolution and surpassing Full HD image quality without visible stair-stepping or pixel gaps. Epson’s innovative 3LCD Reflective system allows custom installers to ensure that the images filmmakers intended are the actual images that their customers are seeing. Both projectors are capable of producing an Absolute Black contrast ratio that displays zero lumens during full-black scenes along with improved pixel density and increased aperture ratios for smoother, film-like pictures. 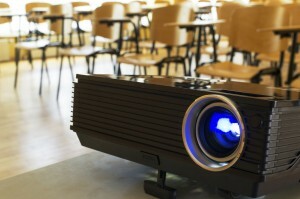 In addition to that, both projectors also offer advanced projection features, including Full HD 1080p in 2D and 3D with Super Resolution and Detail Enhancement for sharp, rich images, exceptional frame rate interpolation capabilities and Bright 3D Drive projection for greater brightness when viewing 3D content, according to the company. Moreover, the projectors are also designed for convenient installations with 2.1x power zoom, power focus, lens shift up to 90% vertical and 40% horizontal and lens position memory that can store up to 10 different settings for standard 16:9 or 4:3 projection areas and 2.35:1 wide cinema ratio. The laser light engine offers up to 30,000 hours of life with rapid warm-up or cool down time for fast, quiet operation. A WirelessHD transmitter has also been added for added installation and operation flexibility. The Wireless HD transmitter allows you to connect up to five HDMI devices simultaneously with one HDMI out connection and one optical port for switching between sources and MHL connectivity to display content from MHL-enabled tablets and smartphones. According to Epson, both the PowerLite Pro Cinema LS10000 and PowerLite Pro Cinema LS9600e will be available through CEDIA and specialty dealers in the fall for less than $8,000. 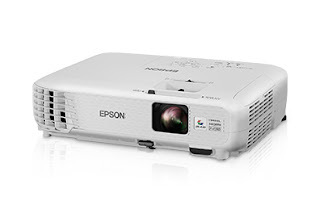 In addition to that, each projector also comes with Epson’s three-year limited warranty and support.